The biggest elephantest Ceylon module repository of the world in the whole universe! Every Ceylon module is published here. 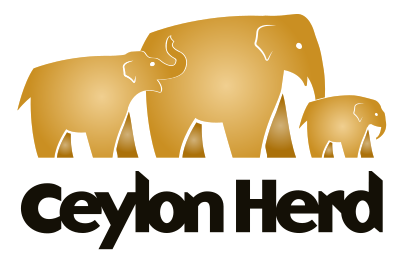 Start using Ceylon Herd today. Find out more about the Ceylon programming language.